Bengaluru: Congress leader Mallikarjun Kharge said on Sunday there was nothing wrong in Karnataka chief minister Siddaramaiah contesting from two constituencies in the 12 May Assembly polls, and expressed confidence he will win both the seats. To build Siddaramaiah's case, Kharge recalled even Prime Minister Narendra Modi contested the 2014 Lok Sabha polls from two seats – Varanasi in Uttar Pradesh and Vadodara in Gujarat. He termed the reported fears about Siddaramaiah losing from Chamundeshwari seat in Mysuru as BJP's "false propaganda." The Karnataka chief minister is likely to file his nomination from Badami in north Karnataka on Tuesday. "He can contest (from two constituencies). What is wrong in that? This is the high command's decision. People in Badami wanted him to contest from there also," Kharge told reporters. 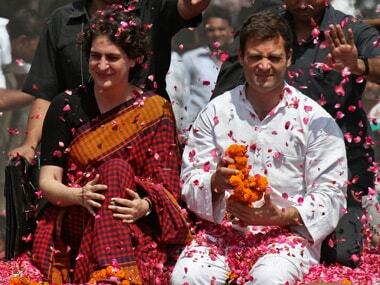 "Didn't Modi contest from two constituencies? 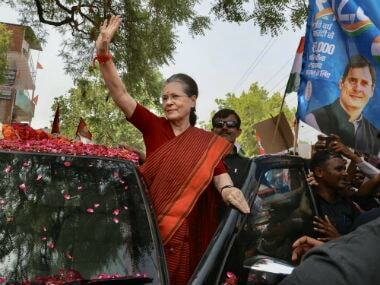 Did any question arise then," the Congress floor leader in Lok Sabha asked. Siddaramaiah has filed his nomination papers from Chamundeshwari. He has said he was under pressure from party leaders in Bagalkote and Vijayapura districts to contest from Badami, but he would leave the final decision to the Congress "high command". Responding to a question if Siddaramaiah was contesting from Badami because of the fear of losing in Chamundeshwari, Kharge said: "It is a propaganda of BJP. They are experts. False propaganda is their job." He said "circumstances" have forced the Karnataka chief minister to contest from two constituencies. Badami has a strong presence of Kuruba community, to which Siddaramaiah belongs. The constituency is seen as a safer option for him as reports have suggested the battle on Chamundeshwari seat will not be easy for the chief minister. Siddaramaiah has won five times and defeated twice in Chamundeshwari. He has represented the Varuna constituency in Mysuru since 2008. It's now been allotted to his son Yatindra. Asked whether Siddaramaiah's candidature from Badami was an after-thought, as another candidate's name was announced in the first list, Kharge said changes happen in all parties. In the second and final list announced by Congress on Sunday, Siddaramaiah replaced Devraj Patil from Badami constituency. Patil's name was there in the first list announced on 15 April. But the issuance of the 'B-form' to him was put on hold. Siddaramaiah's reported wish to contest from two seats, was said to have met with stiff opposition from Kharge and another leader Veerappa Moily, after which the party decided to field Patil. Kharge and Moily reportedly opposed two constituencies for Siddaramaiah stating it will consolidate Vokkaliga votes in favour of JD(S) in Mysuru region, and it will also send a wrong message about the chief minister lacking confidence. Asked whether Siddaramaiah will be the chief minister again if Congress comes to power in Karnataka, Kharge said: "There is no such question. This is a hypothetical question. High command will decide." 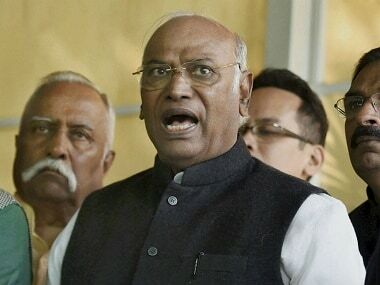 On the promulgation of an ordinance for stringent punishment to child rapists, Kharge said Congress welcomes all measures to protect women, children and Dalits, but he questioned why the central government was not implementing properly the existing laws. 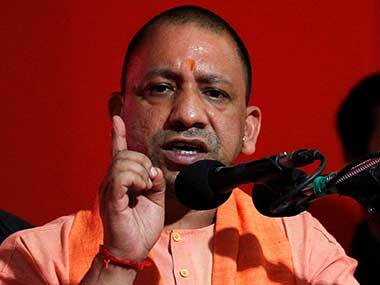 "As you did not implement the existing laws like the Nirbhaya law properly, there is a 500 percent increase in crimes against women and children. This is an ineffective government," he alleged.